Dragon T12 Spider-Eye L.E.D. portable searchlight - 18 individual L.E.D.s produce an intense beam of bright white light, equivalent to 135,000 candle power. 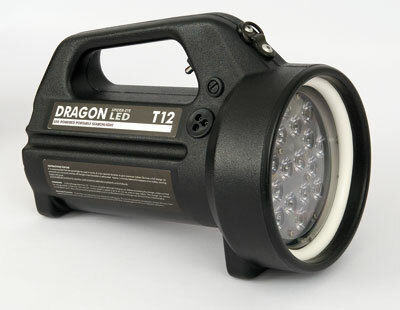 Dragon T12 Spider-Eye lasts for up to two and a half hours from a single charge. 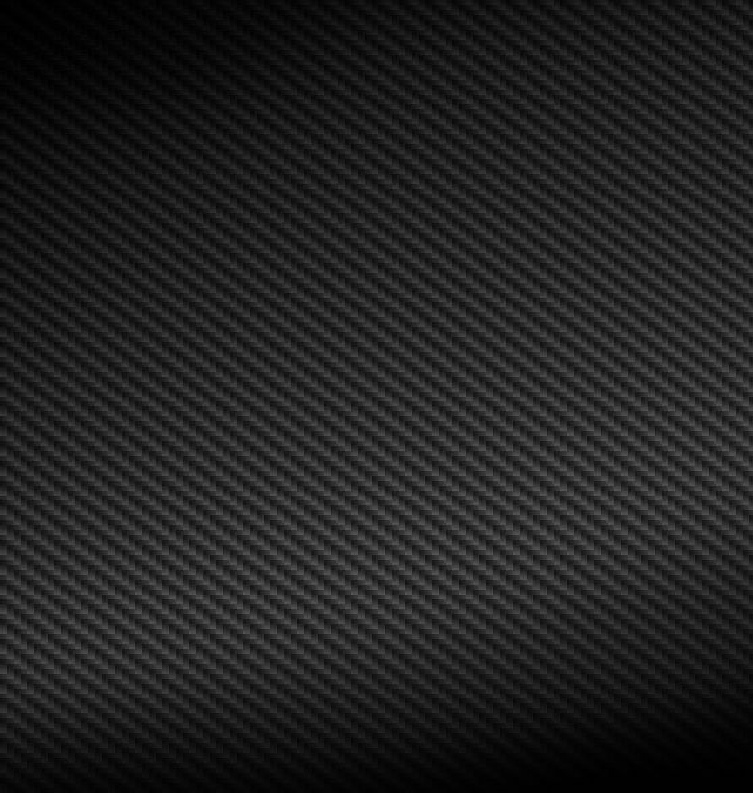 All our lights come with a 12 month guarantee for parts, and a 6 month guarantee for bulbs.